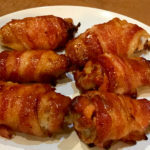 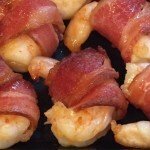 Sweet and Spicy Bacon Wrapped Shrimp Recipe – A New Year’s Treat! 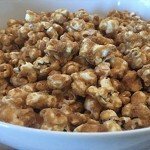 Caramel Popcorn Recipe – Using No Corn Syrup! 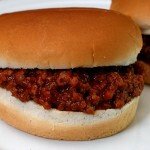 Homemade Sloppy Joes Recipe – Better and Healthier Than Store Bought! 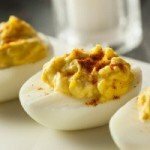 3 Mouth Watering Deviled Eggs Recipes – Which One Is Your Favorite? 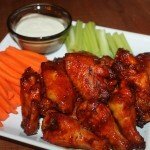 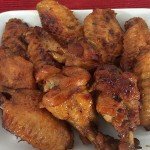 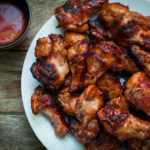 Baked Honey Barbecue Wings Recipe – A Super Bowl Party Hit! 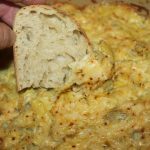 Quick and Easy Artichoke Dip Recipe, Prepared And Ready In Minutes! 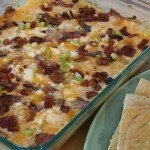 For some other great recipes check out this website.